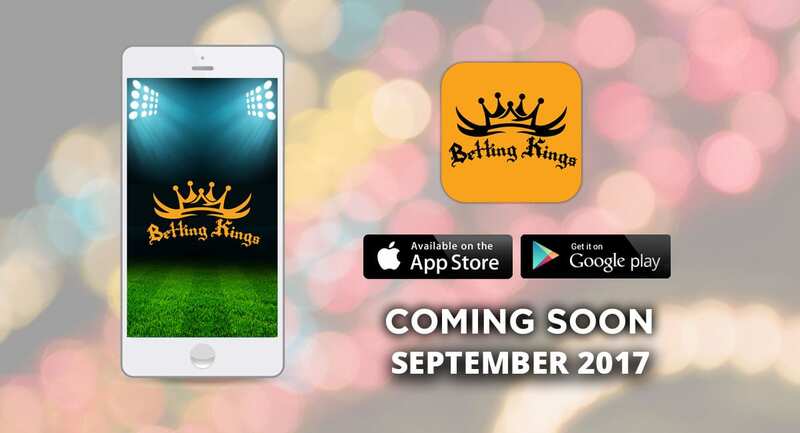 Betting Kings Completes Implementation and Rollout of Betting Kings AI! Betting Kings® (BK), Betting Kings is a world leading Sports Investment Consulting Firm, founded by a seasoned and forward-thinking group of professionals with a common vision. We provide professional sports investment consulting to members and clients, worldwide. “It has been a great privilege to lead Betting Kings over the past three years. I am proud of what we have accomplished by putting a priority on and being committed to technology. Today, I am announcing the completed implementation and rollout of Betting Kings AI,” said Betting Kings President/CEO Kary Hisrich. “Betting Kings AI allows sports investors to make better decisions by integrating Artificial Intelligence (AI) in the evaluation and investment processes. Leveraging true AI enables Betting Kings to find a strategic edge, allowing for material revenue growth in the vast Sports Investing market. This technology enhances the way we invest on sports. Betting Kings leverages a true artificial intelligence (AI)-based approach to search for associations between behaviors and their impact on events to match market-moving information with sports investment assets, such as our sports related 30-day Sports Investment Strategy and other investment vehicles like prop-futures, sports memorabilia and collectibles. Betting Kings® is a world leading Sports Investment Consulting Firm, founded by a seasoned and forward-thinking group of professionals with a common vision. We provide professional sports investment consulting to a wide range of clients, worldwide. As a full-service Sports Investment Company, our goal is to continue to diversify and grow our clients Sports Investment portfolios exponentially.